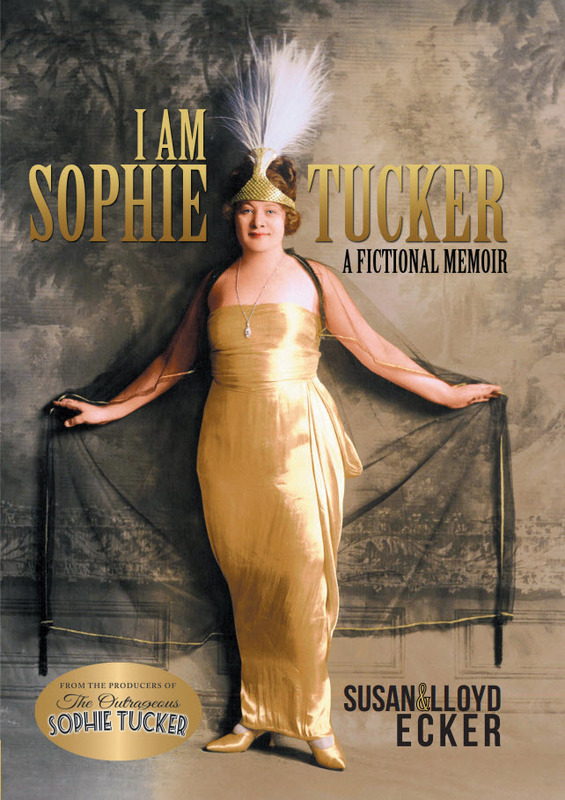 Sophie Tucker tended to exaggerate...a lot. She recounted multiple versions of every event over her sixty-year career and, after six years of research, the authors could not tell the difference between truth and tall tale. As such, this will be considered a work of fiction. Any references to historical events; to real people, living or dead; or to real locales are intended only to give this work of fiction a setting in historical reality. Other names, characters, and incidents either are the product of the author's imagination or are used fictitiously, and their resemblance, if any, to real-life counterparts is entirely coincidental. All rights reserved. No part of this book may be reproduced or transmitted in any form or by any means, electronic or mechanical, including photocopying, recording, digitally or by any information storage and retrieval system, without permission in writing from the authors.